Travelling Costs: Hourly rate or part thereof for the length of travel time required to get to and from you. 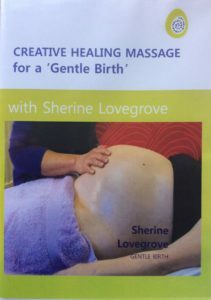 Creative Healing for a Gentle Birth Video by Sherine Lovegrove is £30 (inclusive of postage and packaging in the UK). For countries outside UK please add an extra £5 for postage and packaging.